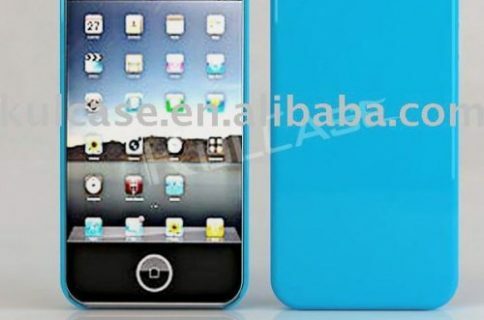 iPhone 5 to Feature a Curved Glass Screen? 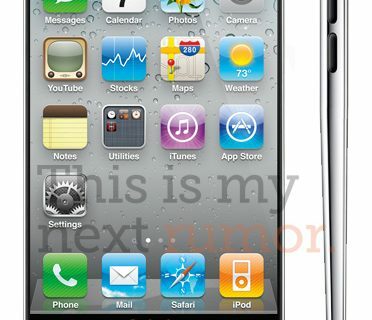 According to DigiTimes, Apple is looking into introducing curved glass screens in future iPhones. The technology isn’t new, and Apple itself has been using this for their iPod Nano line for a while now, so they do have experience with the design and manufacturing process. What is so great about curved glass screens? 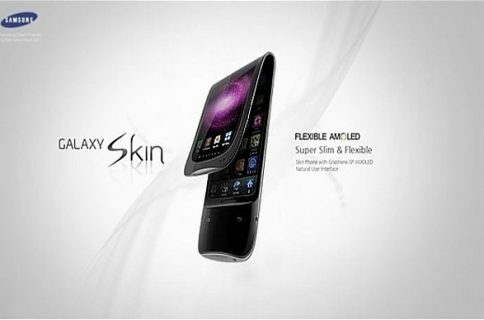 Apparently, they do give an aesthetic advantage to the device, being more comfortable for the eyes. 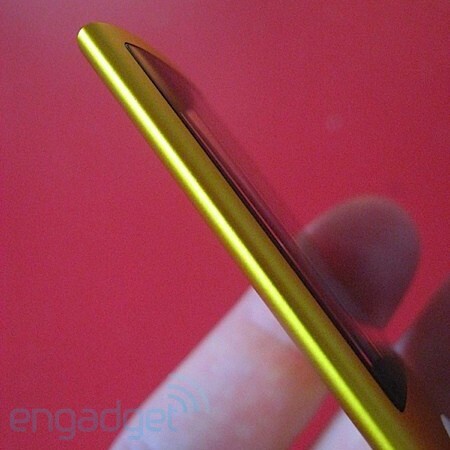 Additionally, they might even give the device an ergonomic edge when placed against your leg in your pants pocket. It is very unclear at this point whether Apple is looking to implement curved glass screens in the iPhone 5 or if they’re still experimenting for the iPhone 6.